 As previously headlined on this News & Updates section of the Deer Alliance website, the HCAP assessment which concluded with the Range Test held on Saturday 29th July 2017 marked the fourth and final assessment of the 2017 round of events. As a voluntary not-for-profit body relying on volunteers to give assistance in assessments, particularly with Range Tests, the Deer Alliance does not run assessments during the hunting season, September to February each year, when persons usually providing assistance are otherwise engaged in their own cull and deer management programmes. Details of the 2018 schedule of dates will be posted here early in the New Year, starting with the first HCAP MCQ of the season in March 2018. Candidates remaining eligible for HCAP by reason of not having attended MCQs or Range Tests in 2017 but with valid applications, will be able to complete their HCAP certification process in 2018. Candidates having applied before 2017 but who did not participate in 2016 or 2017 will now be de-listed as eligible and if such candidates wish to re-enter the process they will be required to pay a €50.00 Repeat Fee. Applications on hand (recently received but too late to participate in any MCQ in2017) will be held on file and honoured in 2018. Intending candidates can continue to make application between date of posting of this notice, and notice of the next scheduled MCQ. 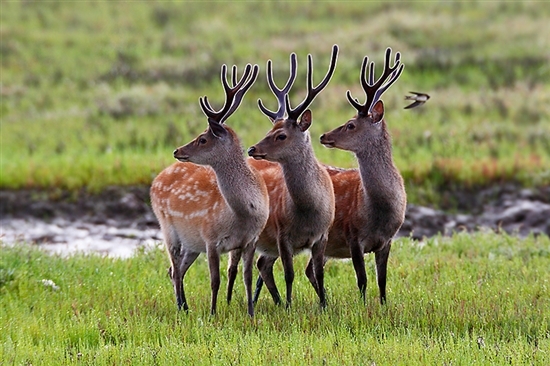 Candidates are reminded that it is intended that HCAP certification will be mandatory for all new Deer Hunting Licence (DHL) applicants with effect from 1st January 2018. HCAP certification will also be mandatory from the same date for existing holders of the DHL but who hunt on private land hunting on private land, but such persons will have a period of grace from three to five years in which to achieve HCAP certification. HCAP certification has been mandatory for persons hunting wild deer on Coillte forest property since 2005. This entry was posted in Uncategorized on August 1, 2017 by Liam Nolan.